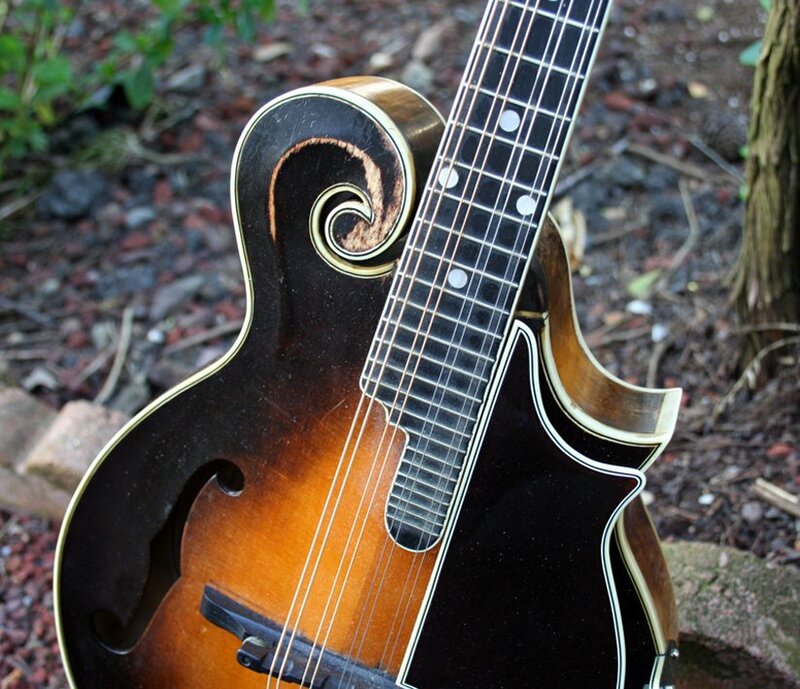 I found some cool photos of David Grisman’s Loar on the Mandolin Archive. I’m not sure if these are new or not, but I think they are new to the archive at least. Last time I saw Dawg play I think he just had electrical tape over the logo. Since then it looks like he found a little dog to put over that, which is pretty cool, I guess? The custom truss rod is a nice touch too. 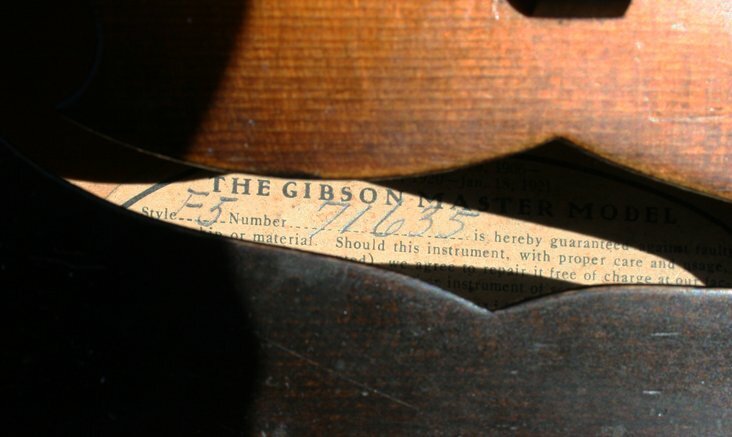 Overall these are great shots of a great mandolin, signed and dated by Lloyd Loar December 20, 1922. 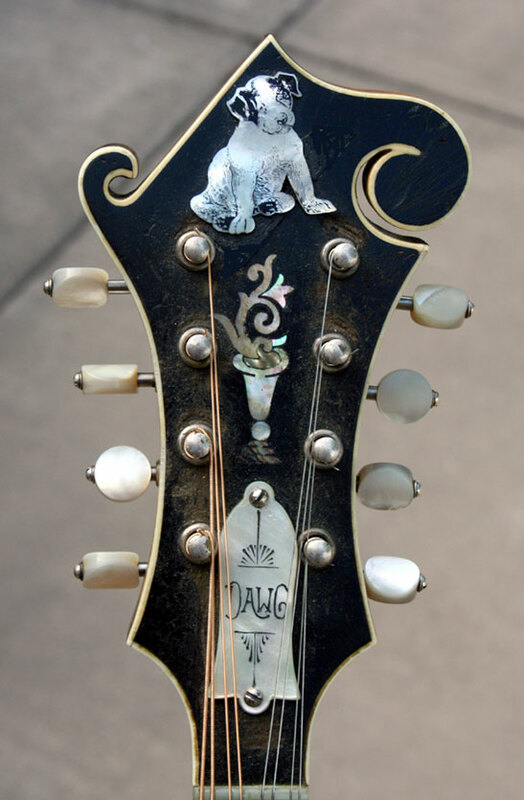 The coolest archtop guitar ever, maybe? Courtesy of www.tgpwebzine.com Jacques-André Dupont has an interesting interview with John Monteleone, one of the truly great American luthiers. Maybe its the fact that I’m a mandolin player, but I really dig the look of this guitar. If it sounds as good as it looks, then it is AMAZING!